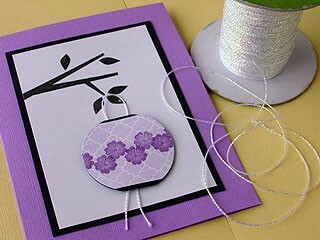 Iridescent cording is wonderful for tying on charms or gift tags. It always adds a light sparkle to your finished project. It's been a staple at Impress for years and a bolt of it is a great item to have in your basic ribbon supply. 300 yards per bolt.